There's nothing that drives sales more than attention-getting point-of-purchase signs. Your customers will certainly retain your message more effectively with attractive displays. 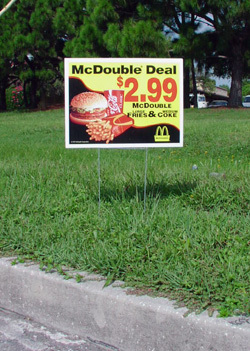 Let a Sign-Age visual communications consultant show you several ideas to motivate your customers to buy.